Toronto, Ontario – Newly-crowned Olympic Show Jumping Champion Nick Skelton of Great Britain and two-time Olympic Eventing Champion Michael Jung of Germany will be among the top athletes competing at this year’s Royal Horse Show, held as part of The Royal Agricultural Winter Fair in downtown Toronto, Canada, from November 4 through 13, 2016. 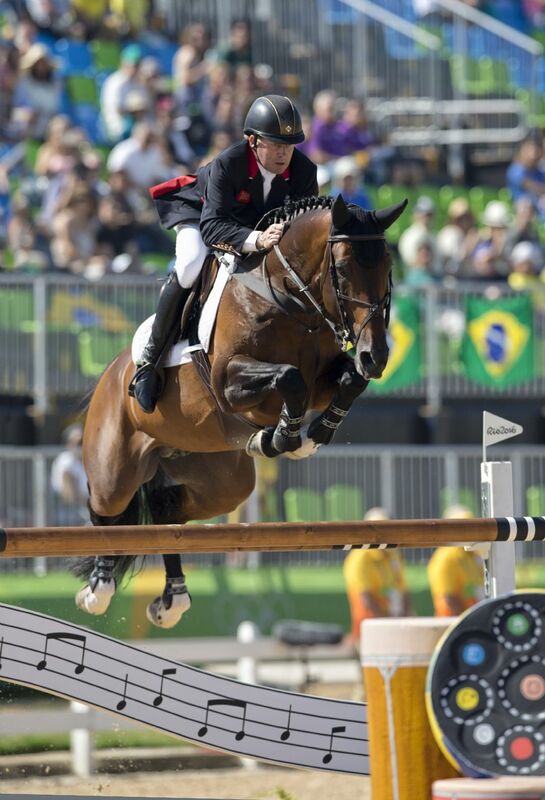 Skelton and his 2016 Rio Olympic Games gold medal partner, Big Star, will among the international show jumping competitors heading to Toronto for this year’s Royal Horse Show. Among the many draws is the opportunity to earn valuable points in the $130,500 Longines FEI World Cup™ Jumping Toronto on Wednesday evening, November 9. One of only four Longines FEI World Cup™ Jumping events to be held on Canadian soil, the competition is a qualifying event for the 2017 Longines FEI World Cup™ Jumping Final in Omaha, Nebraska. held as part of The Royal Agricultural Winter Fair, from November 4 to 13, 2016. Michael Jung, who won back-to-back individual gold medals in eventing at the 2012 and 2016 Olympic Games, will give spectators yet another reason to flock to Exhibition Place for the $20,000 Horseware Indoor Eventing Challenge on Friday and Saturday evenings, November 4 and 5. Combining the exhilaration of jumping natural cross-country obstacles as well as traditional show jumping fences in an indoor setting, competition is sure to be especially thrilling with Jung in the line-up. “The Royal Horse Show consistently attracts some of the world’s best competitors and if you didn’t make it to Rio this summer, you have the opportunity to see Olympic Champions in action right here at The Royal,” said Charlie Johnstone, CEO of The Royal Agricultural Winter Fair. Horseware Indoor Eventing Challenge on November 4 and 5 at Toronto’s iconic Royal Horse Show. Top Canadian show jumping talent will also be on display, with three-quarters of the Canadian Olympic Show Jumping Team confirming their attendance. Four-time Canadian Show Jumping Champion Yann Candele of Caledon, ON, Tiffany Foster of Vancouver, BC, and Amy Millar of Perth, ON, will all compete at this year’s Royal Horse Show. Home-grown talent will be showcased on opening weekend with the top-ranked Canadians going head-to-head in the $100,000 Greenhawk Canadian Show Jumping Championship on November 4 and 5. Following the two phases of competition, the overall winner will be crowned the new Canadian Show Jumping Champion. 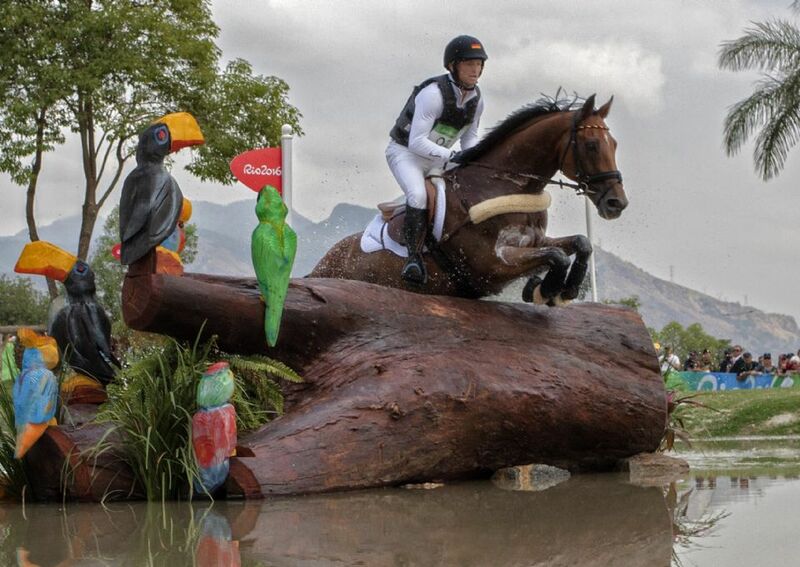 With the biggest names in equestrian sport heading to The Royal, so are the fans! Tickets are going fast, so be sure to visit www.royalfair.org and purchase yours today. For subscriptions, including the new three-night package where guests can choose any three Royal Horse Show performances with full VIP privileges, please contact jsmith@royalfair.org. For more information on the Royal Horse Show, the marquee event of the 94th Royal Agricultural Winter Fair, please visit www.royalfair.org/horseshow. A complete horse show schedule can be accessed here.